The Teenage Mutant Ninja Turtles were a big part of my childhood, My older brother and I would watch the movies over and over again. I honestly have never played gender roles with my girls, I always allow them to express themselves in the way they choose. My girls love the TMNT as much as I did when I was young. 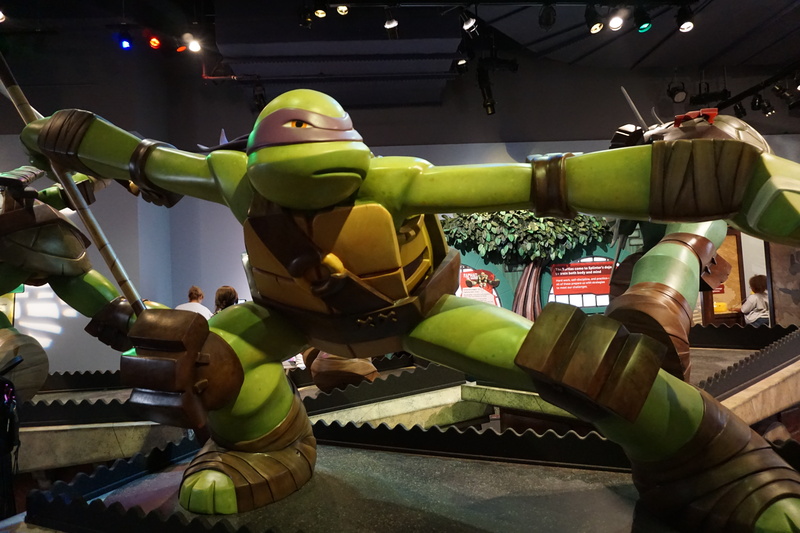 When we were invited to visit the Liberty Science Center TMNT (Teenage Mutant Ninja Turtle) exibition we were excited to explore the secrets of the sewer. This Exibition transports you to the underground home of the crime fighting heroes. These are some of the exciting activities the exhibit has to offer.. 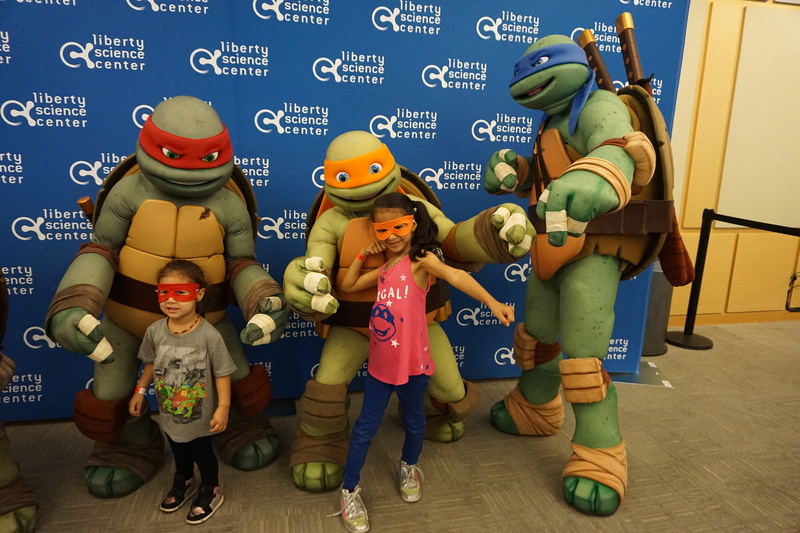 The LCS located in Jersey City Nj, has so much to offer we have two scientist in our house who enjoyed exploring the whole museum after our visit of the TMNT exibit. Kayla and Annalee love dinosaurs, when they saw the Dino Dig they lost it! 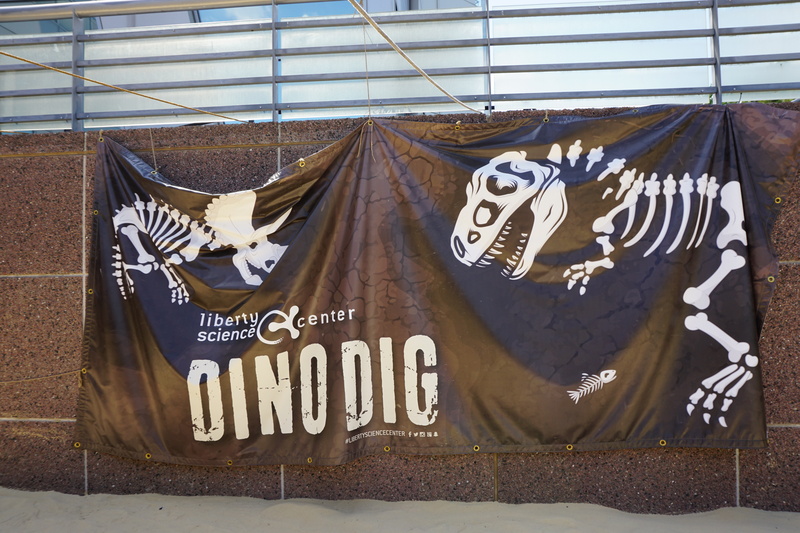 The Dino Dig is a experience of a paleontological expedition. During the expedition children will discover replica fossils of prehistoric dinosaurs buried in sand. We took on a full day of educational exploration if you want to see a Vlog on what we saw visit my channel on Youtube Lunamommyvlogs or click on the video down below. Disclosure: This is not a compensated or sponsored post. I was provided free tickets for review purposes only. All opinions expressed here are my own.